I came across an interesting article titled Hidden Traps in Shariah Decision Making by bro Ehsanullah Agha (click on picture for full pdf article). The article summarises what we product developers have known for quite some time now, and has now become necessary tools in ensuring the products we design are approved by our Shariah Committee. It summarises the involvement of Shariah in decision-making in an IFI, as well as some of the “traps” that Shariah Committee falls into when making decisions. While the above is referred to as “traps”, I would rather refer these as “approaches” to solicit a decision, and perhaps all the above can come together (not exclusively) in considering a decision. Reading the above exclusively may give the impression that a product team can resort to a specific tactic in order to extract a certain decision. Admittedly, there are such cases, especially where management requires a specific decision to support a business. But Shariah Committees are often expected to be the gatekeepers for such decisioning. Anchoring. While product teams do not consciously try to anchor an opinion before presenting to Shariah Committee, we often do so to provide perspective on the rationale for such proposal. This can be done by highlighting a crisis or regulatory danger to support the proposal. It becomes the baseline discussion point during the deliberation stage. And we do it to keep the discussion in focus to achieve the objective ie resolving the crisis. Status Quo. By far this is one of the main consideration of an approval by Shariah Committees. Usually we call it Urf ie customs or acceptable market practice on a certain product behaviour. Personally, decisions based on Urf is not something I prefer but it is sometimes necessary to quote as such, especially if there is no major criticism on its usage and practice by the public (which also includes religious scholars). There is nothing wrong with accepting the norms of the society; my only contention is that I may not fully understand the deliberation points when such decisions are made by other parties for the fear of missing out a critical argument that should have been known and resolved by my team. Two things come to mind; Ignorance is bliss, and Blind leading the blind. Confirming Evidence. This is also a key point where a certain decision is preferred over the other. When there is a bias for arriving at a certain decision, the product research, analysis and design (including practicality in operations) are equally biased in finding evidence to support reaching of that decision. Rightly so as mentioned in the article, the evidence to support the contract of Bai Inah in Malaysia is generally extracted from the Shafie school of thought while sidelining the rest of the opinion that is equally valid. The evidence provided for the acceptability is biased to enable the consideration to approve the structure. Framing. In my opinion, framing is a necessary tool for product development teams simply due to the amount of information available in the market. While we understand the need for a robust deliberation session with the Shariah Committee, the forums available to us (and the allocated time given) are usually restrictive. To go into full academic and technical discourse will be challenging especially when a quick decision is required. The information that we provide are those we deemed most relevant to support the proposed solution. There may be other decisions that the Shariah Committee can arrive at, if only we had provided more information. But the danger lies where the inclusion of too much information may result in indecisiveness or confusion. Sometimes too much information clouds the real issue further, and it takes time to bring things back into focus. Therefore, we frame the information relevant to the issues. The intention is not to exclude, but to include what is relevant. When a product team goes into a proposal, discussion or request for a certain decision, the Shariah Committee is expected to be conversant with the topic at hand to be able to engage in a meaningful discussion. The product team brings in the technical requirements, with some general Shariah background information, market analytics and practical implication on process requirements expected by Shariah. The Shariah Committee must bring in their expertise in Shariah knowledge to dissect and analyse the team’s proposal, not just what is being presented as information but also the rationale, the intention and the technical nuances proposed for the product. Asking the right question is important for the Shariah Committee, just as providing the right context and intention is also important for the product team. In general, the product team must not go into a Shariah proposition with the intention to manipulate, coerce or blindside the Shariah Committee into a “business” decision. The effort must show full consideration in compliance with Shariah. As much as the heavy burden placed on the Shariah Committee shoulders are real (with fines and jail-time outlined under IFSA2013 when there’s failure to execute their duties), the same burden must also be felt by the IFI’s product team whenever a product is being designed and launched. The people I work with, I see strong commitment and awareness on the need to do the right things, all the time. It is easy to expect Shariah Committee to be well versed in all aspects of banking and finance when the decision is required. And it is also easy to expect product development teams to be fully aware of all “relevant” information to be able to share them objectively with the Shariah Committee. Such an ideal scenario will mean all parties come to the table fully aware of all the potential issues, with sufficiently extensive information and in-depth theoretical research to support all the argument. This does not always happen in real life. I believe the only way to bridge this expectation is to significantly increase the knowledge of all parties. We see this starting to happen at the Shariah Committee level where BNM now encourage at least 1 industry expert to sit in the Shariah Committee, even without a Shariah background. This is to promote knowledge sharing and a different point of view during decisioning, and take notice of any attempts to coerce a decision. On this same vein, I believe the next natural step is to have Shariah-trained individuals to become product developers in IFI. Most Shariah-based graduates that we see, enter into the banking world via the Shariah department. But how about entering other departments such as sales, credit or more importantly product-development? Such background knowledge in Shariah may itself force a self-regulating approach when designing a products. The Shariah arguments will be the first filter when assessing a product; if it fails at that filter, it will not see the light of day. And Shariah Committee can take some comfort that the Shariah deliberation has already started at the onset of the product development process. I have seen some impressively good work done by Shariah-based product developers. This should be the way forward in finding new Shariah-compliant banking solutions. Hope I get this wish next year. Looking forward to 2019. IS THERE SUCH A THING AS ISLAMIC RISK MANAGEMENT? I had this conversation recently until the wee hours of morning, and although I never thought a lot about it, I have come to the conclusion that there cannot be an exact replica of the Risk Management in the conventional sense. Risk Management is a tool used by all conventional banking institution in the name of good governance, risk mitigation and prudent practice. It looks at financial exposures and its inherent risks to the business, and deeply believe in the risk-rewards pay-off within the generally accepted risk appetite of the organisation. It focuses a lot on control processes, performance monitoring, collateral value, and decision making policies for credit, market and systemic risks. To a large extend, the risk management framework employed by the conventional banking businesses can be easily adapted by Islamic Banking counterparts. The components are the same, and there is little argument on its applicability under Shariah law. However, the risk management framework for Islamic Banking institutions must be inherently different as well, or maybe extended to include a bigger scope. It cannot just be seen as a replica of the conventional business; the foundation of Islamic Banking is definitely different. There are a few divergence in the reason an Islamic Banking institutions should (ideally) follow. This is an on-going argument on the fact while Islamic Banking claims to be a different business model, but it is still engineered by the rules of a conventional organisation. But what are these divergent reasons for setting up an Islamic Banking business? The lending of money to make money is forbidden. This may seem like a trivial thing for Islamic Banking as many will say there is no difference between profit and interest. But for us practitioners, there is a big difference in its concept. Because of this difference, the way we think about how a product can be structured is paramount. Underlying contracts, assets, ownerships and roles and responsibilities becomes different from a tranditional / conventional bank (whom are essentially a money lender). To validate a transaction, all tenets and requirements in an Islamic contracts must be met or else it becomes an invalid transaction and any gains from it must be given to charity. 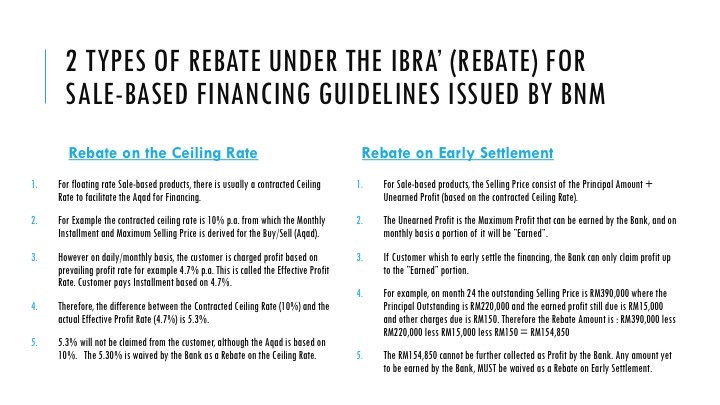 Any gains obtained without fulfilling the transactional can be deemed as usury (riba’). There are specific Shariah requirements that takes Islamic Banking beyond banking. Some terms are pretty alien to traditional banks, such as commodity purchase, operating lease and rentals, sequencing and ownerships. This is where the divergent begins, because Islamic Banks espouses the concept of “trading” and “entrepreneurship” and “partnership” and “service provider”, away from the “lender-borrower” arrangement. Traditional banks struggle to understand issues of ownership of assets, risk and loss sharing, purchases of commodity and rental of assets. These activities are beyond traditional banking, and may become an operational risk issue if it is not fully embraced. Islamic Banking should be more closer to a venture-capitalist, crowd-funding model than traditional banking. The fundamental requirements for earning a profit (and to a bigger extent, how much we can earn from a transaction) is the element of risk sharing, which mean both customer and financier takes some form of the risks of the venture. At the same time, such “risky” venture is mitigated by way of ensuring it is not overstretched i.e. 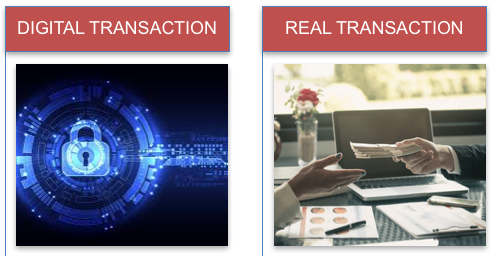 the transactions must be either asset-backed (including the presence of collaterals) or asset-based (evidenced by real trading or assets or commodities) to reflect economic activity. 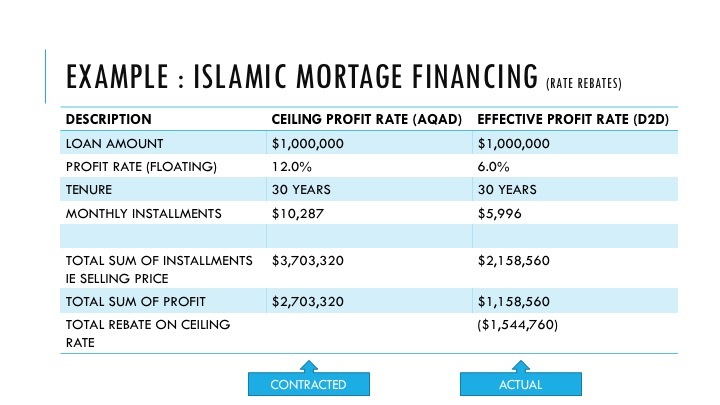 The amount of risk taken under an Islamic contract can be higher (for contracts such as Mudharabah or Musyaraka financing) but it must be reflective of the economic reality and available assets. The risk assessment of an Islamic contract must then be enhanced to behave similarly to what a venture capitalist can accept. There will be direct risks on equity, investments and returns. There will be corresponding returns as well. But such concepts will be difficult to digest if the bank is set up based on traditional banking fundamentals, which caters for a totally different profile of stakeholders. As far as possible, the Shariah committee draws a line for transparency, fairness, and justice. Islamic Banking should be an extended but integral part of economics. Islamic Banking is supposed to be more than a bank. It shoulders a broader responsibility to the people by looking at needs and providing products that serve a purpose. The idea of responsible financing, transparency and customer service should be the by-word of an Islamic Bank. The payment of Zakat (tithe) on profits which goes back into the community recognises the financial role that it needs to play. Corporate Social Responsibilities also play a role. In this repect, the Shariah committee plays an important role as gatekeepers to the products and services on offer. Because of the unfamiliar territory of Islamic products, Shariah insists that transparency is critical to avoid uncertainty (gharar), the terms to the products are fair and the banks are ethical in its conduct to ensure justice. Fees and charges must reflect actual costs. Efforts are made to help a customer in distress. And conduct of the bank must comply with the requirements of Shariah. SO, BASED ON THE ABOVE, WHAT ARE THE OF RISKS FACED BY ISLAMIC BANKS? As a general rule, all risks faced by a conventional Bank must be “transferable” i.e the nature of the financial transaction must, as far as possible, allow for the TRANSFER OF RISKS. Wherever the opportunity arises, the Bank must be able to quickly pass the risk of the asset or valuation to the customer. Such understanding is also apparent in Islamic Banks. Looking at most Islamic Banking contracts, their structure allows for the transfer of risks, which follows the transfers of ownership, responsibilities and obligations from one party to the other. Contracts such as Murabahah, Musawamah and Qard works by transferring the ownership, responsibilities and obligation from the Bank to the Customer. Alternatively, mostly exclusive to Islamic Banks, are structures that allows for SHARING OF RISKS. The structure is more “participative” in nature, where there are benchmark by which determines the level of risks a party should have. 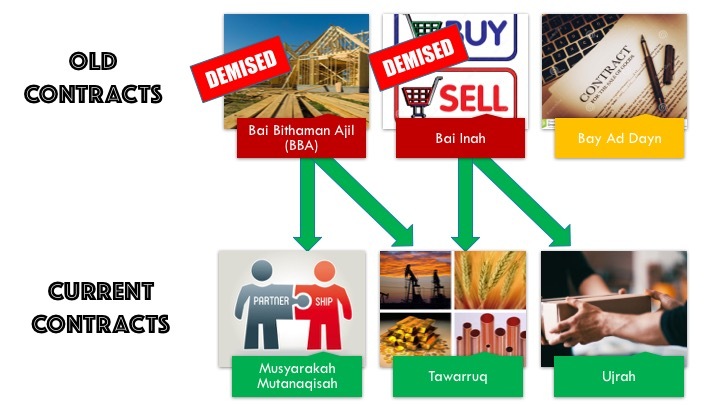 The regular types of contracts that continues to share risks are Mudarabah, Musyarakah and Ijarah. GENERAL RISKS – Risks existing in both conventional and Islamic banks. Credit Risks – Arises due to counterparty risks (possibility of default by the party taking financing) where the counterparty fails to meet its obligations, in terms of payment, uncertainty of industry, change of direction or diminished collateral value. This lead to settlement risks which means the Asset quality has diminished. 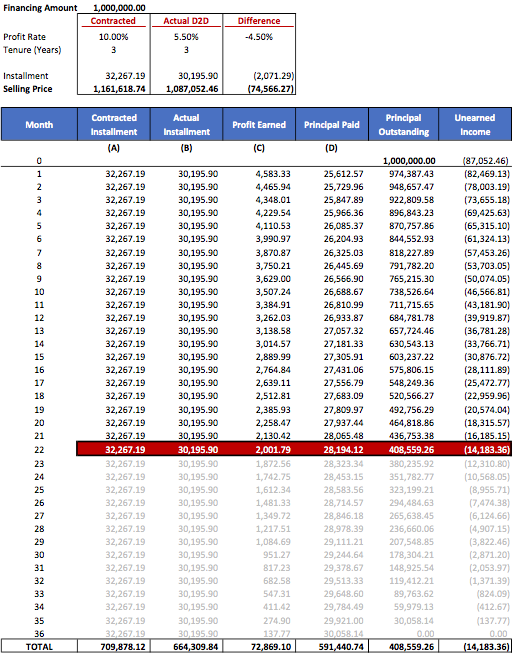 Market Risks / Interest Rate Risks – More macro in terms of effect on the risks. It relies on the performance of the market as well as the quality of the financial instruments (price, performance, valuation, demand, yields and inability to reprice. It leads to exposure to interest rate risks, where the risk of the bank increases with movements in the rates. Liquidity Risks – Refers to the risk of inability to return cash to investors or stakeholder in stressed scenarios, resulting in forced borrowings from the market (usually at higher price) coupled with the possibility of not able to dispose assets. This may lead to valuation risks. Operational Risks – Due to inadequate control of internal processes and operational practices, the risks may result in real loss of income and potentially reputation. Human errors may be difficult to unwind especially if there is financial implications. There may also be legal risks as it may be considered a breach in contract by the bank. Transactional risks – Especially under Islamic Banking structures, transactions play an important role as part of the Aqad, where required. 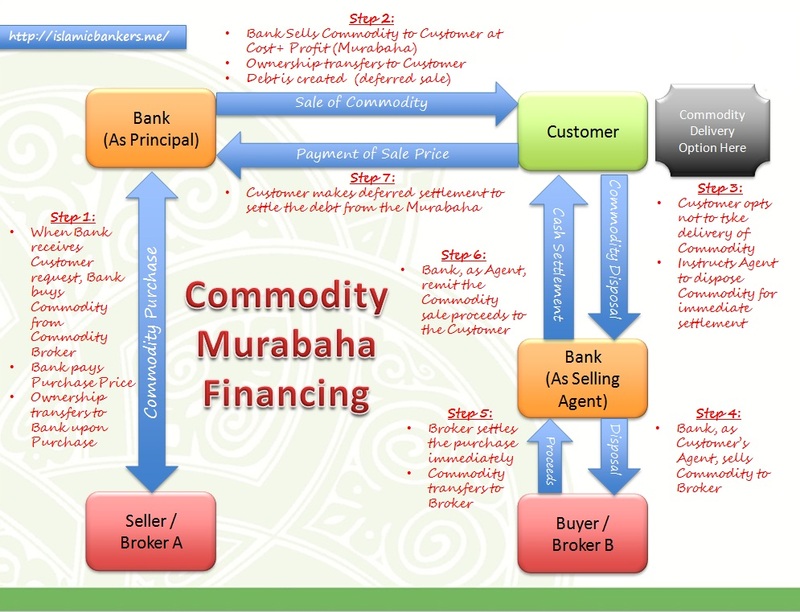 For example, the sequencing of a Murabahah transaction. Failure to ensure compliance to the Aqad requirements will lead to potential invalid transaction and loss of income (or flow to charity). Valuation Risks – Due to the nature of some Islamic Banking contracts, especially equity based structures, there will be challenges in valuation of the portfolio. Reduction in valuation will result in real losses for the investors. Displaced Commercial Risks – Displaced Commercial Risk (DCR) refer to the risk of mismatch between the fixed/contracted obligation to the depositors vs the uncertain returns on the financing (income) which may result in the income is insufficient to meet the obligations to the depositors. 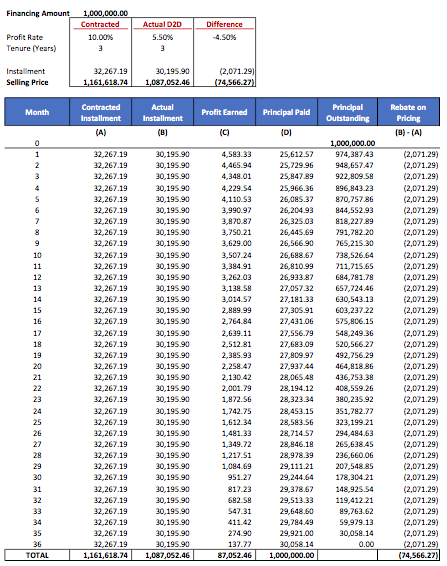 For example, the commitment for Islamic Fixed Deposit is 4% (contractual) but the Financing portfolio into which the Fixed Deposits is deployed into only earns 3% (actual returns). Therefore, the 1% shortage is the DCR where the Bank will have to flow 1% of income from other portfolio to meet the deposit obligation of 4%. SHARIAH RISKS – Risks arising to non-compliance of Shariah decisions and Shariah instructions. 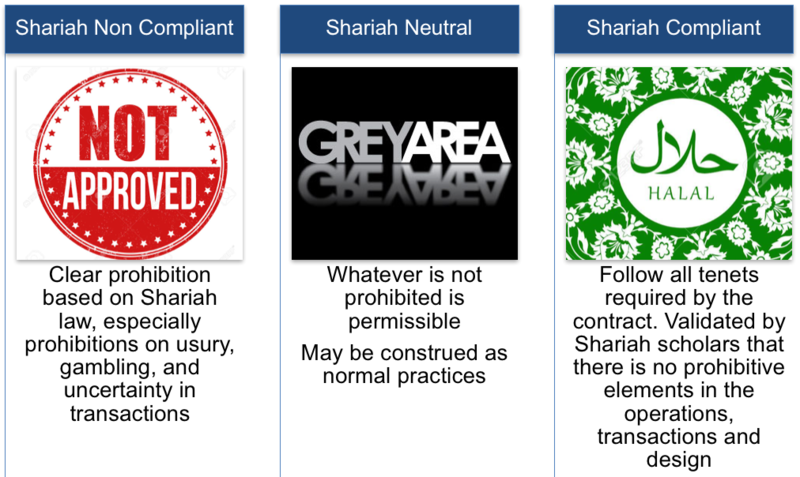 Shariah Compliance Risks – The operation of an Islamic Bank is hugely dependent on the requirements of the Shariah Committee and approvals obtain on the process and procedure. Inability to comply with Shariah requirements puts the operations of the Islamic bank at risk as the department may be regarded as non-Shariah compliant business. Fiduciary / Ownership Risks – Some of the structures under Islamic contract requires the bank to operate outside the scope of a financial intermediary. It requires the bank to hold property or trade commodities or own and lease assets, with various contracts using various roles and responsibilities. The risk of multiple roles and function must be clearly defined and implemented. Regulatory / Reputational Risks – Changes in regulations requires quick adaptation to ensure compliance to regulation and maintaining the banking reputation intact.? As mentioned, Islamic management of risks should not be any different for the base of conventional bank’s methodology of measuring risks. 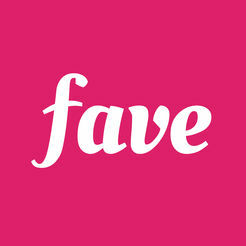 There must be deep understanding of the products and structure for the bank to be able to assess the risks associated. To manage an Islamic Bank and its risks, the bank must first identify each of the risks and form safeguards to settle the above. Then only an Islamic bank can formulate suitable controls to ensure the Shariah specific processes and Shariah pronouncements are being monitored and implemented with sufficient support (internal or external). Wallahualam.